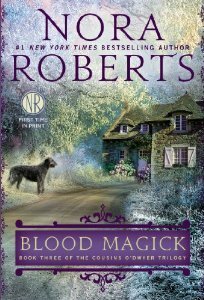 Magic Moments – A Nora Roberts Movie I haven’t seen! 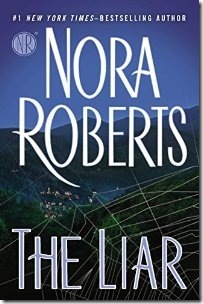 In a recent search for something I couldn’t put my finger on (I do that sometimes with Nora’s books…think of things I’ve read and then can’t recall which of her many books it was in, LOL! 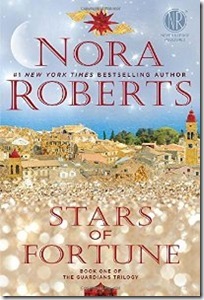 ), I found that there was a Nora Roberts tv movie in 1989 that I hadn’t heard of! The first one I watched was Sanctuary back in 2001, but now I find I missed one! It doesn’t appear you can get Magic Moments or Sanctuary on DVD right now, but who knows…have you seen it? You can check out the cast list and description on the Lifetime Movie page here on this site. 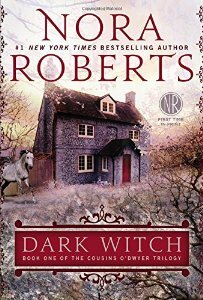 Comments Off on Magic Moments – A Nora Roberts Movie I haven’t seen! Don’t forget tonight at 4pm & 6pm Nora’s movies are on Lifetime Movie Network! In case you’re interested, you can watch Carolina Moon and Angels Fall tonight on LMN! Comments Off on Don’t forget tonight at 4pm & 6pm Nora’s movies are on Lifetime Movie Network! I’ve been thinking about some of the Nora movies Lifetime aired. In searching I found several of them are airing as we speak! Here’s a quick list of what I found! 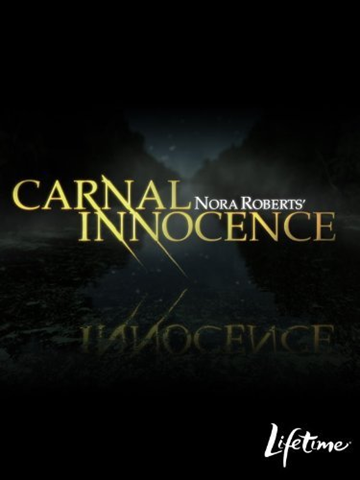 Or you can watch Nora’s Movies on Amazon instantly! How cool! 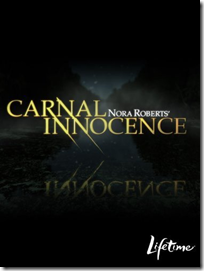 Nora Roberts’ Books As Movies – More Added to Amazon? In looking for any new movies showcasing the awesome books Nora writes, I noticed there are more listed on Amazon now. After the Lifetime movies were aired, it took some time before I found them in DVD format. 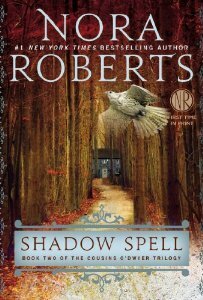 So if you’re interested in buying them, be sure to visit: Amazon’s list of Nora Roberts’ Books Made Into Movies! 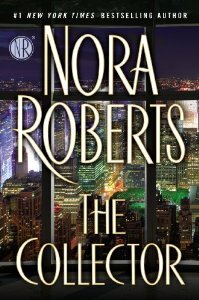 Comments Off on Nora Roberts’ Books As Movies – More Added to Amazon? Miss Nora’s movies on Lifetime? No problem! They're available on DVD!